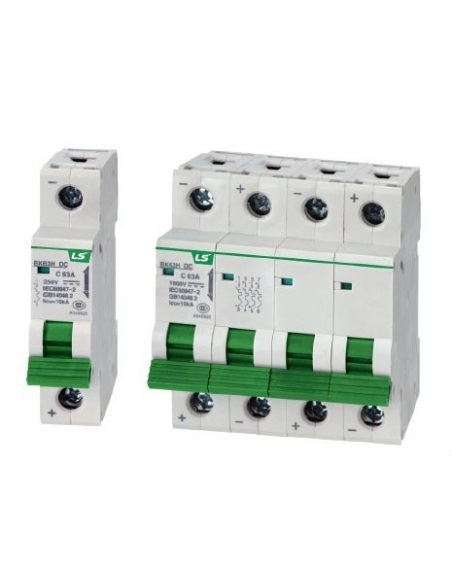 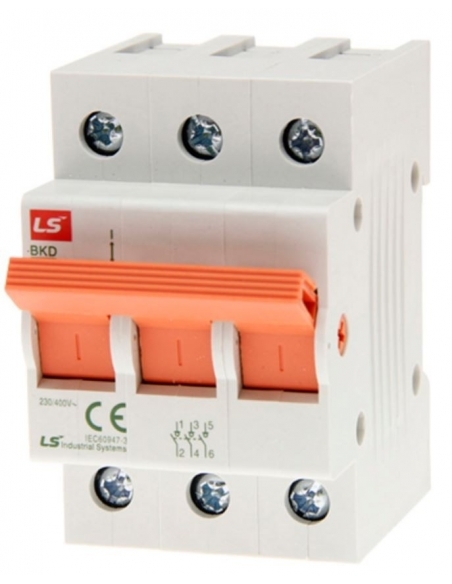 1-pole + Neutral miniature circuit breaker is in the correct section. 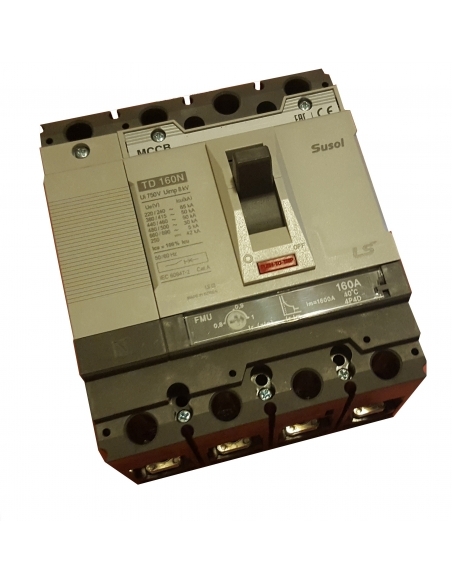 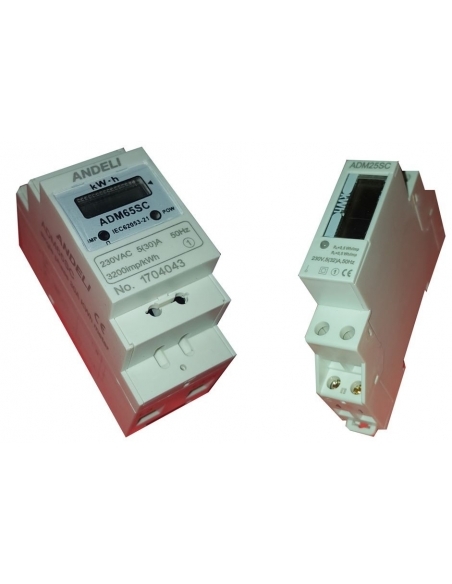 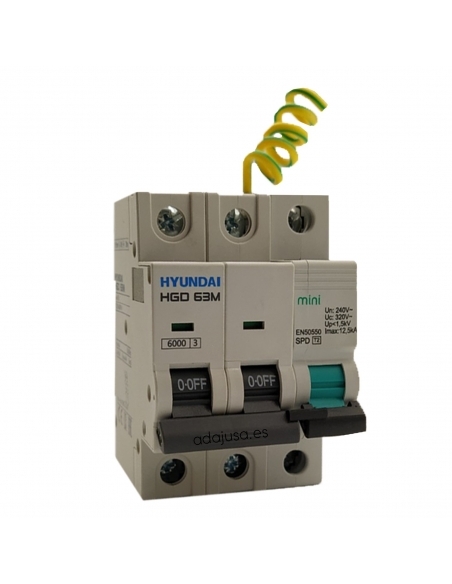 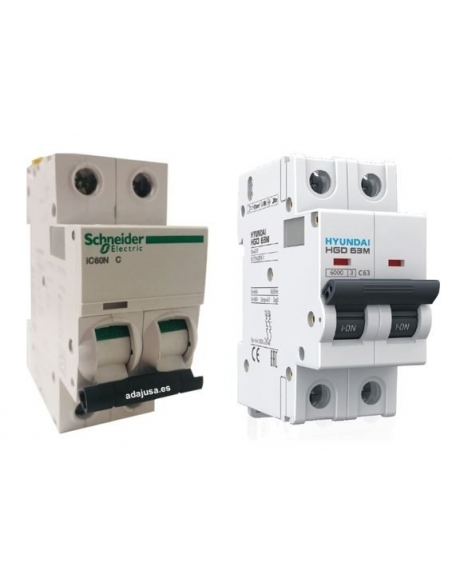 In Adajusa.com we put at your disposal a great variety of miniature circuit breakers with 1 more neutral pole, so you can select the one you need. 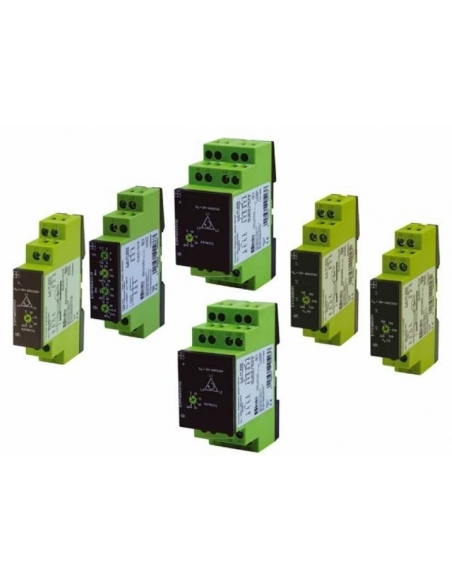 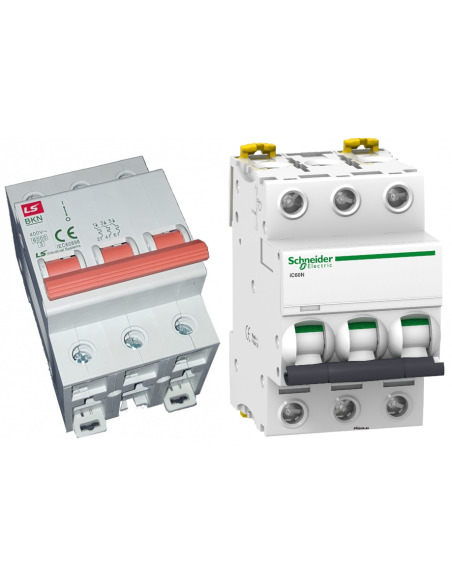 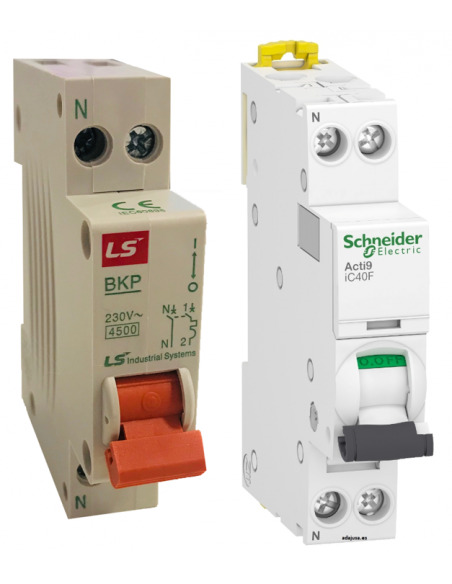 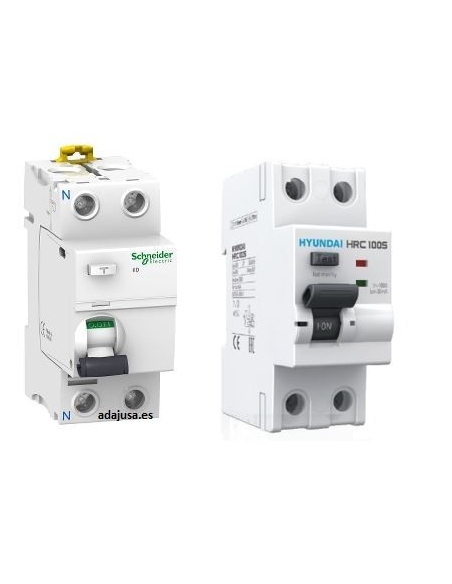 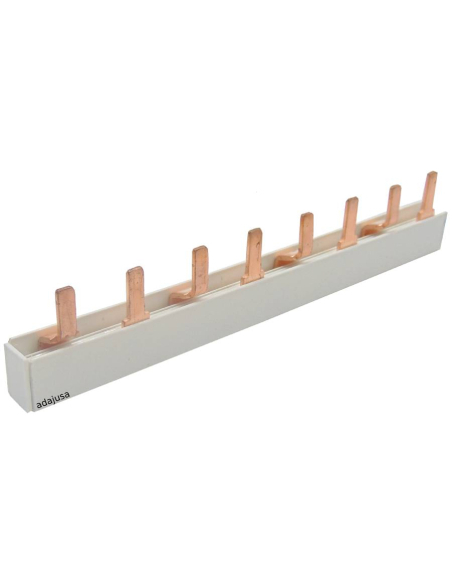 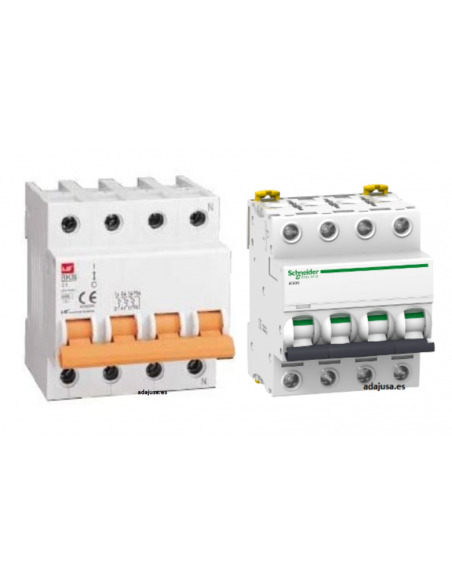 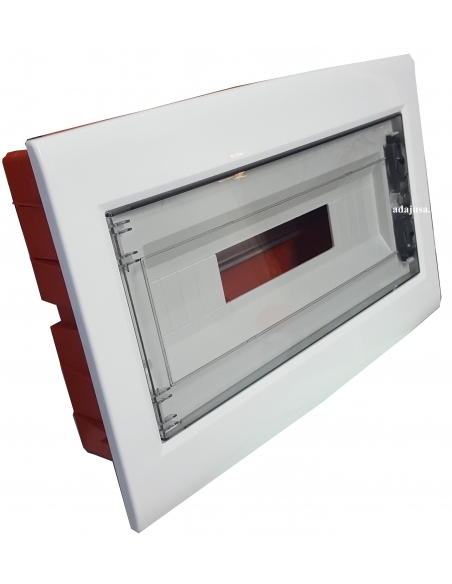 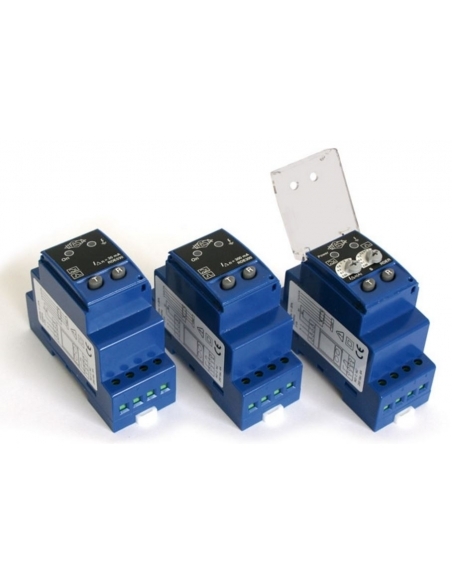 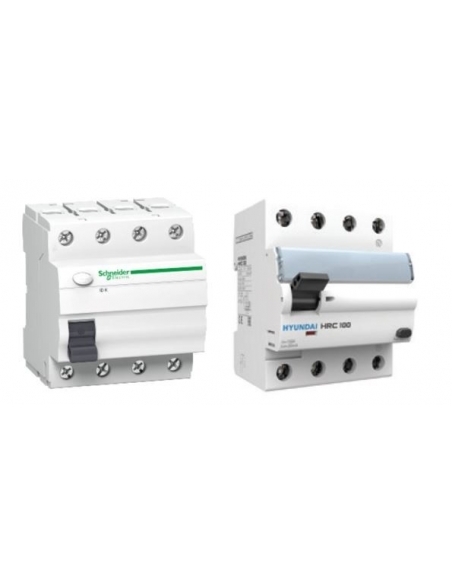 You can also find suitable magnetothermic switches for domestic, tertiary use, as well as for use in the industrial sector. 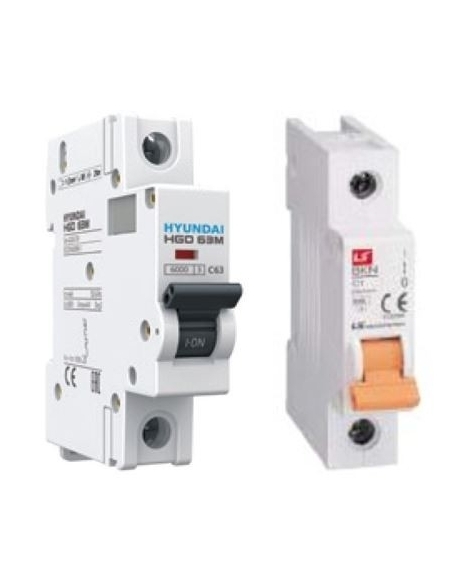 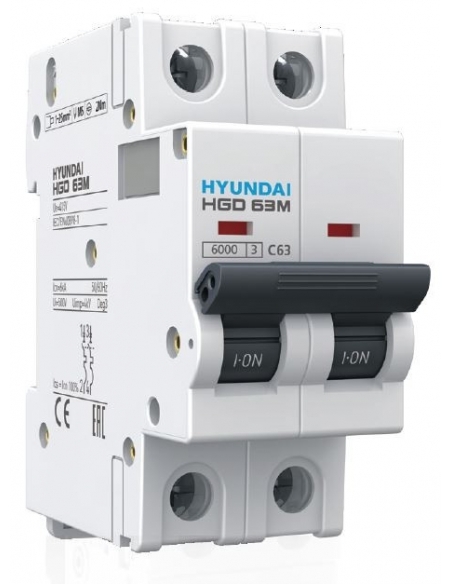 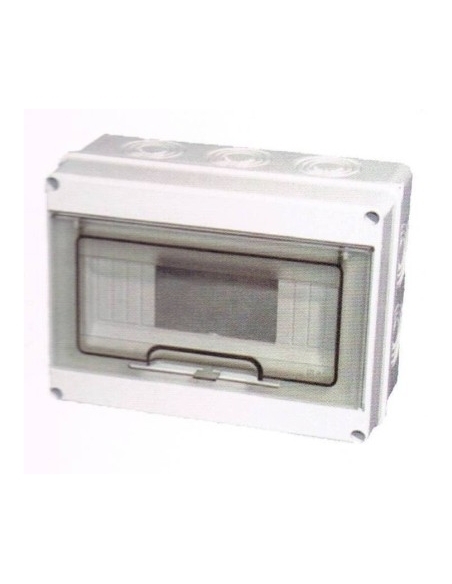 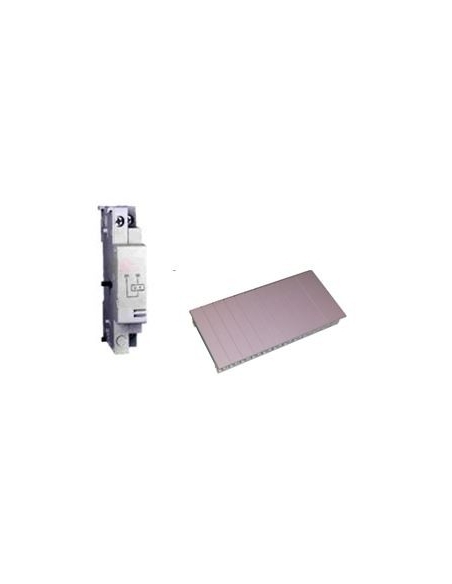 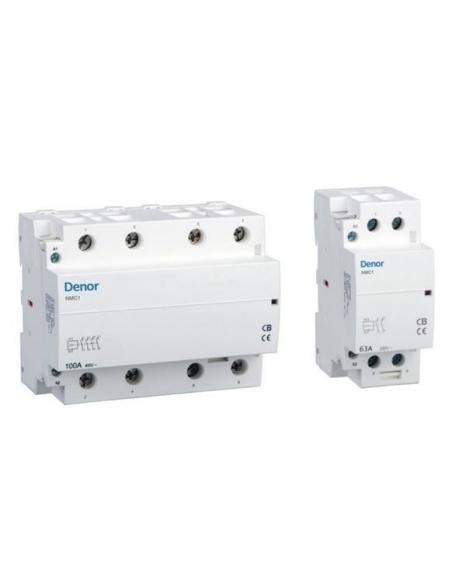 This type of electrical elements are designed for the protection of the entire electrical installation, including the electronic devices connected to it.